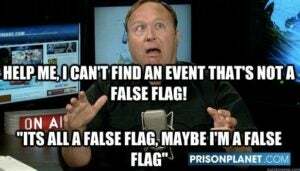 What does false flag mean? A false flag is intentional misrepresentation, especially a covert political or military operation carried out to appear as if it was undertaken by another party. Where does false flag come from? The term false flag first appeared in the 16th century as a metaphor for an intentional misrepresentation of one’s motives. The idea draws on military flags flown to signal one’s allegiances, with a false flag thus misdirecting an opponent. In the 1800s, actual false flags were flown in naval operations. Officers or pirates would fly the flag of their enemy to approach them slowly without trouble, only to switch back to their true colors in an attack. It wasn’t long before the cannons fired. In the late 20th century, despite the flagging popularity of flags, false flags persisted as a metaphor for when perpetrators make it look another group initiated the attack. In contemporary contexts, it’s more likely to be terrorists, militants, political operatives, or governments engaging in false flagging, or carrying out false flag operations. Notable false flag operations in history include the Gleiwitz Incident during World War II and the Gulf of Tonkin Incident during the Vietnam War. 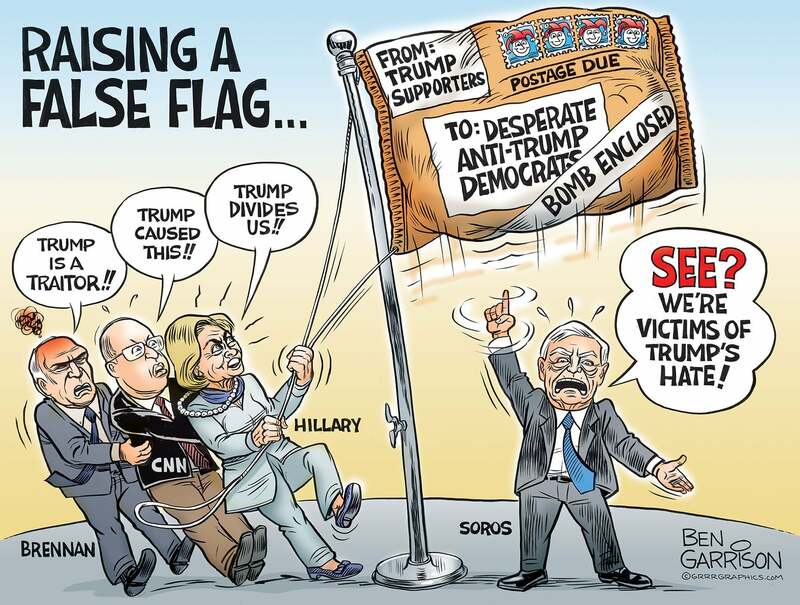 False flag came into the public spotlight in October 2018 when pipe bombs were mailed to prominent Democrats and critics of President Donald Trump, including Barack Obama and Hillary Clinton. Some right-wing observers claimed, with no supporting evidence, that these pipe bombs were false flags, sent by liberals but made to look like a conservative carried it out in order to drum up outrage ahead of the 2018 midterm elections. False flag is also a favorite expression of conspiracy theorists who allege that such incidents are in fact “inside jobs,” including 9/11 and the 2012 Sandy Hook mass school shooting. a book has been launched in India yesterday, on the eve of 26/11 attacks…and its title is : "26/11, a conspiracy by RSS"
The book launch was attended by huge number of Hindus, Muslims & other Indians. Sandy Hook was a fake event that was sold as real and is not the only time that has happened, maybe someone stopped them from running another false flag event.